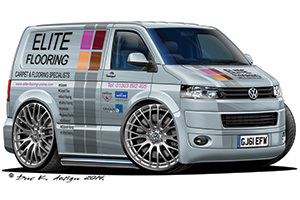 Welcome to Elite Flooring Online Ltd! These terms and conditions outline the rules and regulations for the use of Elite Flooring Online Ltd‘s Website. 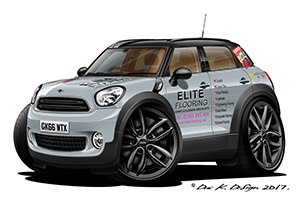 Elite Flooring Online Ltd is located at: Folkestone, Kent. By accessing this website we assume you accept these terms and conditions. Do not continue to use Elite Flooring Online Ltd‘s website if you do not agree to take all of the terms and conditions stated on this page. Unless otherwise stated, Elite Flooring Online Ltd and/or its licensors own the intellectual property rights for all material on Elite Flooring Online Ltd. All intellectual property rights are reserved. You may access this from www.eliteflooring.org for your own personal use subjected to restrictions set in these terms and conditions. Redistribute content from Elite Flooring Online Ltd.
We will approve link requests from these organizations if we decide that: (a) the link would not make us look unfavorably to ourselves or to our accredited businesses; (b) the organization does not have any negative records with us; (c) the benefit to us from the visibility of the hyperlink compensates the absence of Elite Flooring Online Ltd; and (d) the link is in the context of general resource information. to link to our Website, and a list of the URLs on our site to which you would like to link. Wait 2-3 weeks for a response. No use of Elite Flooring Online Ltd’s logo or other artwork will be allowed for linking absent a trademark license agreement.